Threaded cap and wide fill opening for easy filling, inspection and cleaning. 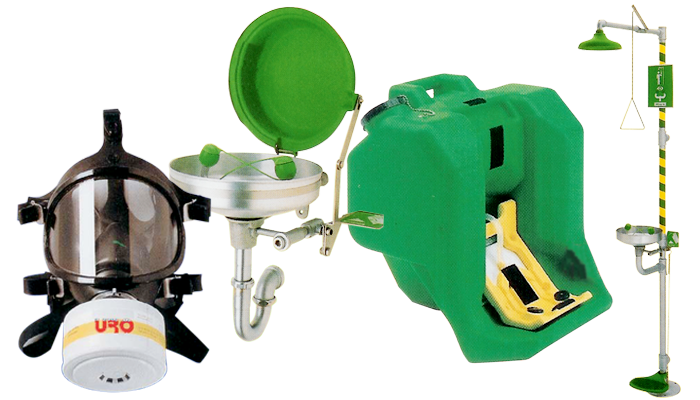 In stand-by position, eyewash heads are protected in a recessed area from airborne debris. Drain hose provided with unit. No loose parts to get lost or damaged.